Party like it's 1794. 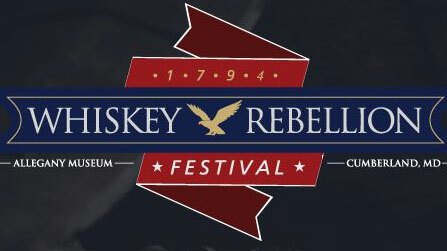 A weekend of whiskey, music, food, and fun. Day two takes you back in time with numerous activities.